Additive manufacturing and robotics are really getting along. In 2018 we talked about seriously impressive 3D printed robot projects on our blog. 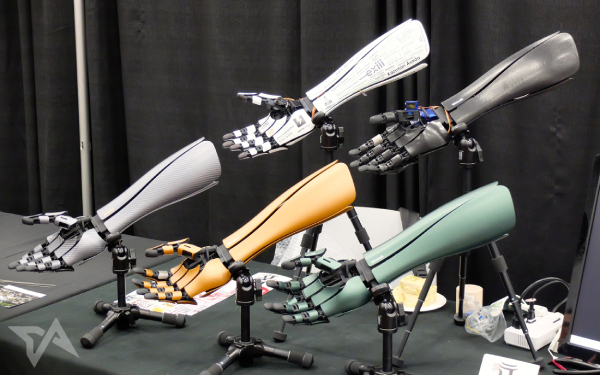 Today we are going to focus on 3D printed robotic arms. 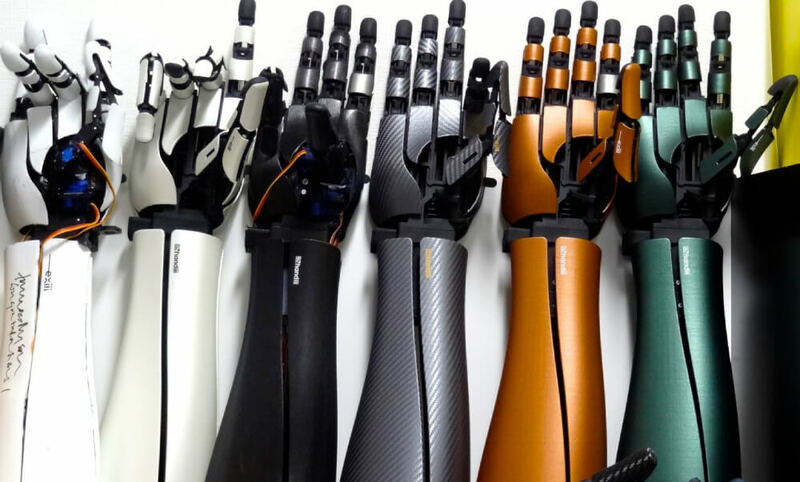 From industrial machines to 3D printed prosthetics, how could 3D printed arms become a revolution in different sectors? 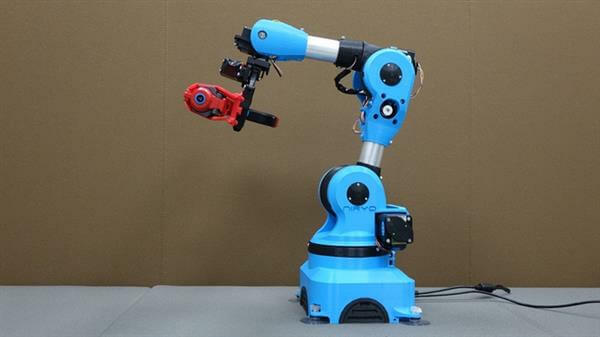 Let’s find out in this blog post why you should develop a 3D printable robot arm for your business. Why is 3D printing perfect for robotics? 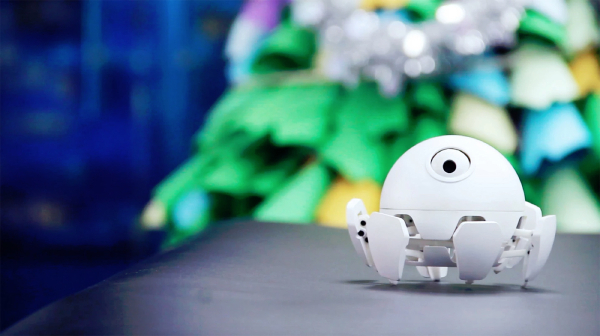 Using additive manufacturing to create printable robots is a great solution. Indeed, 3D printing allows a great freedom of design. As almost everything and every shape are 3D printable, this technology is able to manufacture the most simple parts for your robotic projects, but also the complex ones. This freedom of design is a great advantage, as it is a way to give life to custom made robots for specific applications. You could create the perfect robotic arm design for your company, completely fitting your needs and helping you for some tasks, for example. All 3D printed robots made in the previous years are different, there are some humanoid robots, some animal robots, but also some other devices showing different aspects and functionalities of robotics. If you want to start creating parts for a robot using 3D printing, you will have to find the best CAD program for your project! To ease your creating process, check out our top 10 of the best design software for electronics. You will find the most used CAD tools for the creation of prototypes or end products, but also for visualization and simulation. They all use similar parametric solid modeling techniques, that make them suitable for the specific design process of electronics. Some of them can be used only for creating geometric-like exterior 3D models such as enclosures, while some others can be used for more complex purposes, such as the creation of PCB (printed circuit boards) or parts of your stepper motors. Make your choice and start building robotic arm projects. 3D printing could allow you to print the industrial machine you need. You could 3D print your own custom made robotic arm, which could help you on many tasks specific to your activity sector. Indeed, industrial robots could just pick and place things, but it could go further and assemble parts, for example. 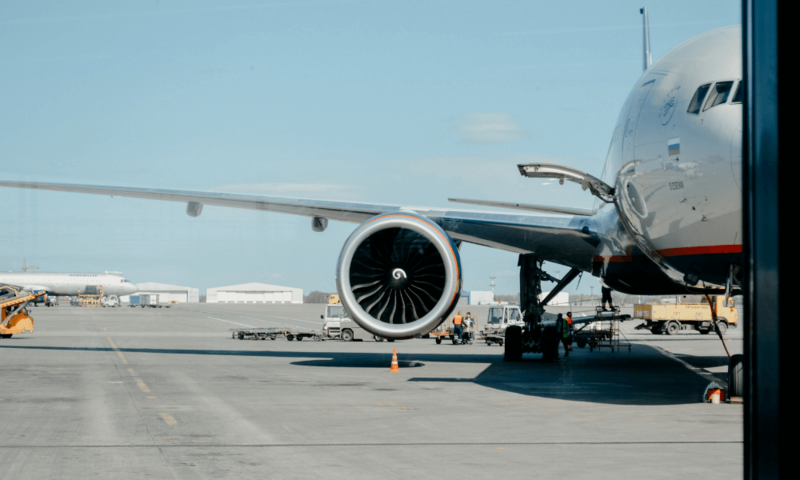 Thanks to the development of the additive manufacturing technology, 3D printed machines like this one could be more and more advanced in the upcoming years. This life-size 3D printed robot has been created by a French designer, Gael Langevin. It is the proof that 3D printing technology is ready for these kinds of project. Everything about this robot is impressive: its size, its design and its fluid articulations, especially when it comes to its arms and fingers. This robot has 10 finger sensors and 10 independent motorized fingers with silicone grip. Could it be used for prosthetics? With the growing interest of the medical sector for 3D printers, we can imagine that robotic prosthetics could be 3D printed quite soon to help patients. 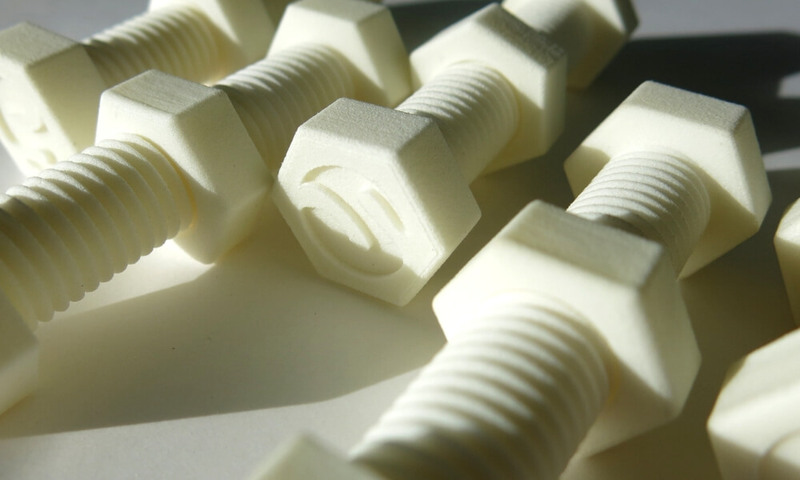 The medical sector is particularly interested by the mass customization aspect provided by additive manufacturing. This way, 3D printed devices can actually be adapted to the needs and morphology of patients! This is the project of Genta Kondo, the CEO of a Tokyo-based startup called Exiii, which is starting to develop robotic prosthetics. 3D printing has been the perfect manufacturing method to accelerate the development process of this impressive project, to create functional and affordable 3D printed prosthetics. If you work in the medical industry or in an industrial company, 3D printed robotic arms could be useful for your daily work and you should totally start 3D printing machines or machine parts. 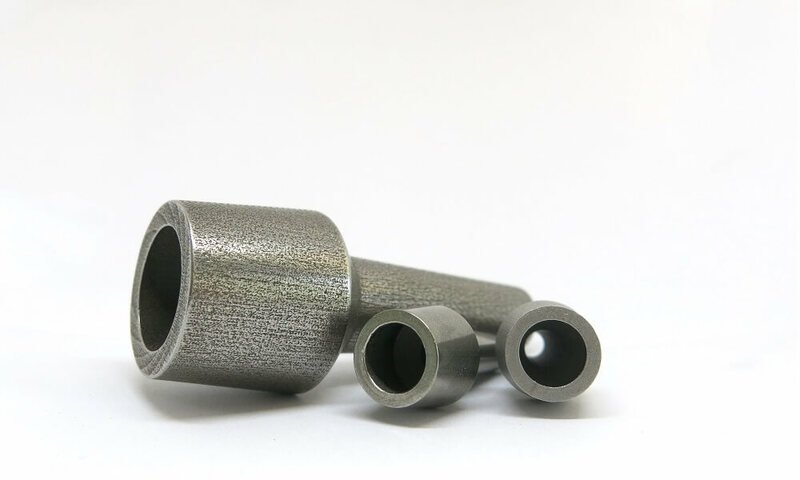 Do you know that you could reduce your tooling investment by starting to use additive manufacturing for your company? That is what big companies such as Volkswagen did, so why don’t you? Start using additive manufacturing right now. You can upload your STL file on our online 3D printing service, get an instant quote, and receive your part in a few days. Try it out! Interested by 3D printing in robotics? Don’t hesitate to share your views in the comment and subscribe to our newsletter to get all the latest news.